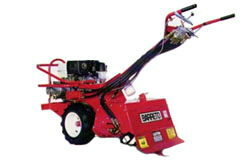 Roto Tiller, Rear tine 22"
Weight 560lbs. Width 26". Length 75". Height 40". 13-16hp. Dedicated Trailer is available, 2" ball only. * Please call us for any questions on our roto tiller rear tine 22 inch rentals in Langley, also serving Clinton, Freeland, Greenbank, and Coupeville.